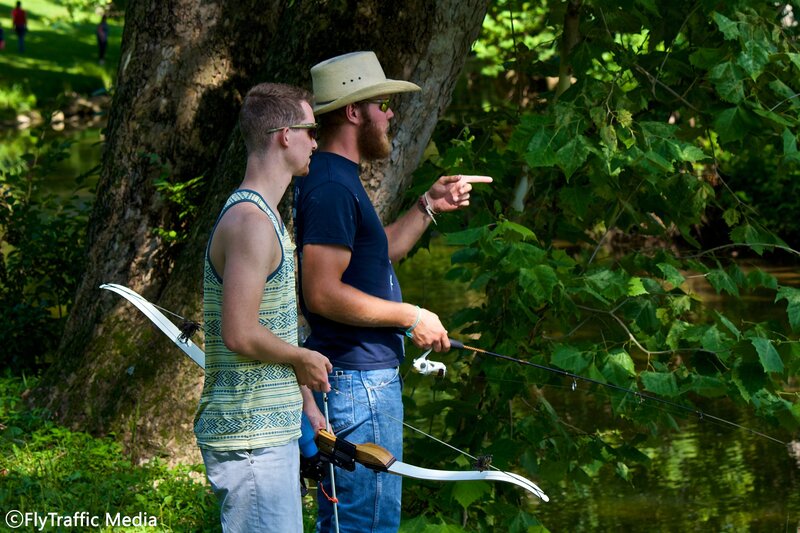 Back at the end of July, me and a few close friends took a relaxing day and went fishing and bow-fishing. Now, I’m not one who really enjoys fishing, but I certainly enjoyed grabbing my camera and snapping some pictures as friends partook in something that they really enjoy doing. Unfortunately, other than the little guy you see, no one caught anything. But all in all, it was a great day, very relaxing. 10/10 would do again!